Does your Dad love music? Never has the tunes off? Well this gift guide is for you. Here's the best music-inspired gifts to get your Dad this Father's Day, so you will be stuck for presents no more. Everyone these days has an iTunes account to download music onto, so why not treat your Dad to a voucher than he can spend on whatever music he likes? They're not that expensive (they start at £15 and can go up to £250) and can be bought in most retailers these days. Other places where they can be bought is your local Apple Store and online (to be sent via email) here. Is there a band that your Dad is obsessed with but doesn't have any clothing/accessories to show everyone his love for them? 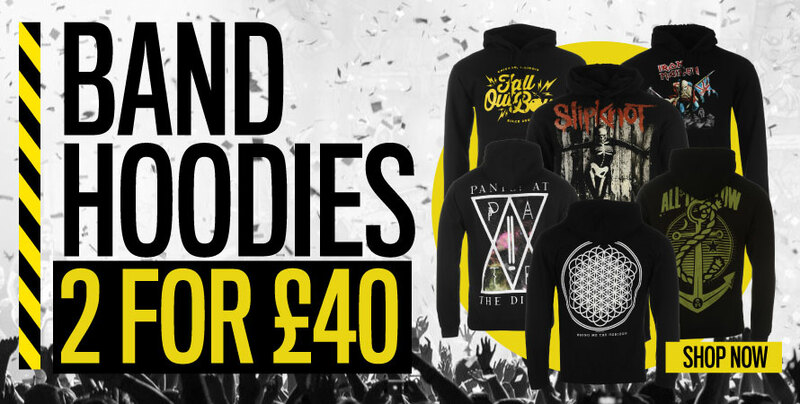 Well most bands have a merch store where you can buy hoodies/t-shirts/wristbands and more for him to show off his favourite band. If his aforementioned favourite band are in town, you could get him a ticket to go and see them. If there aren't any tickets, then you can get a Ticketmaster voucher for him to spend buying a ticket to whatever event he likes. 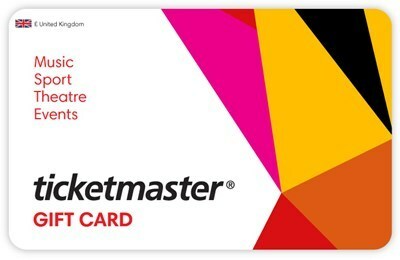 You can buy a Ticketmaster voucher online or in some stores. 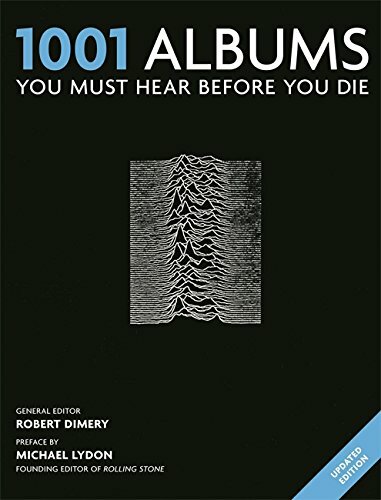 The book is what it says in the title - it's been updated every year since 2006 with new albums that everyone must listen to before you die. Great for Dads who want to update their music library with songs that they may not have heard. 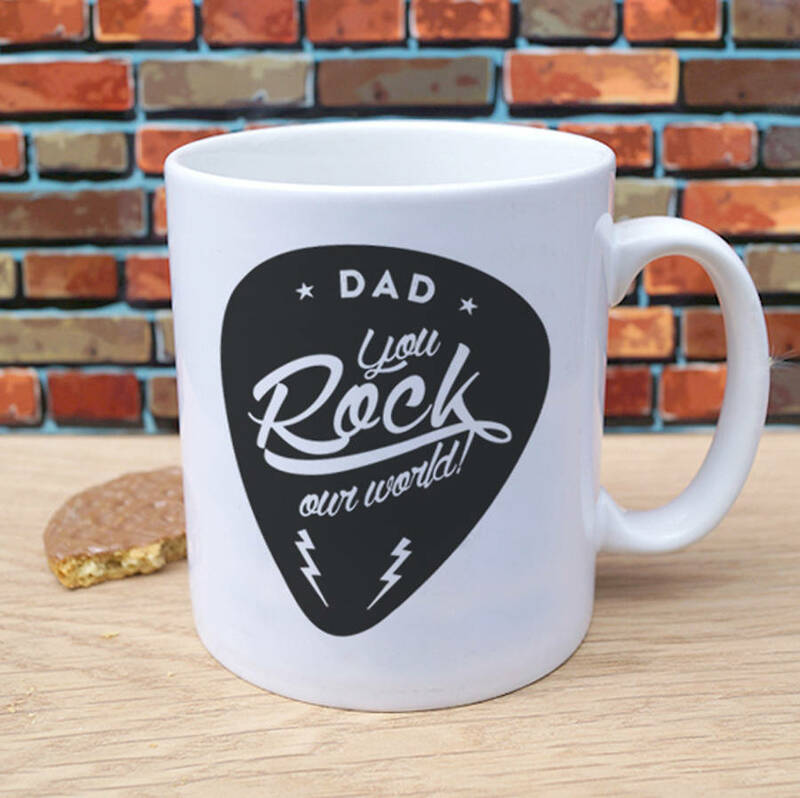 If your Dad plays guitar, or even if he doesn't and likes collecting guitar picks, then this is perfect. 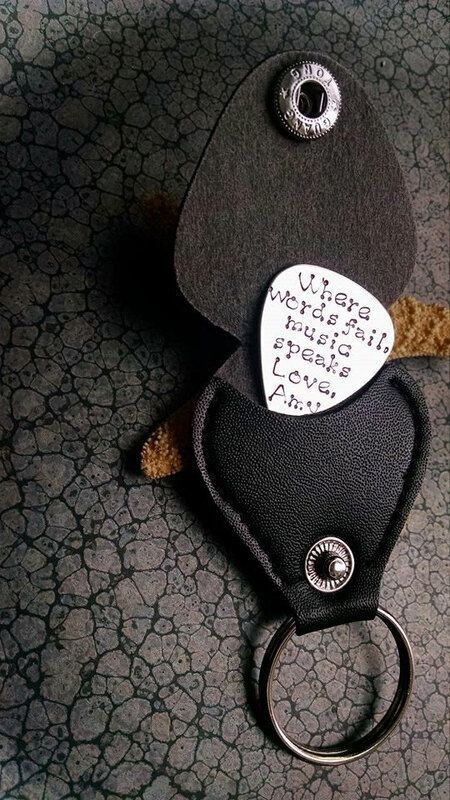 Thanks to DawnsMetalDesigns on Etsy, you can personalise the message on the pick so that it's the same amount of cool and sentimental. Check them out here. Has he always wanted to play the guitar or drums? If you think you could deal with all the noise, then you could get him an instrument to play. 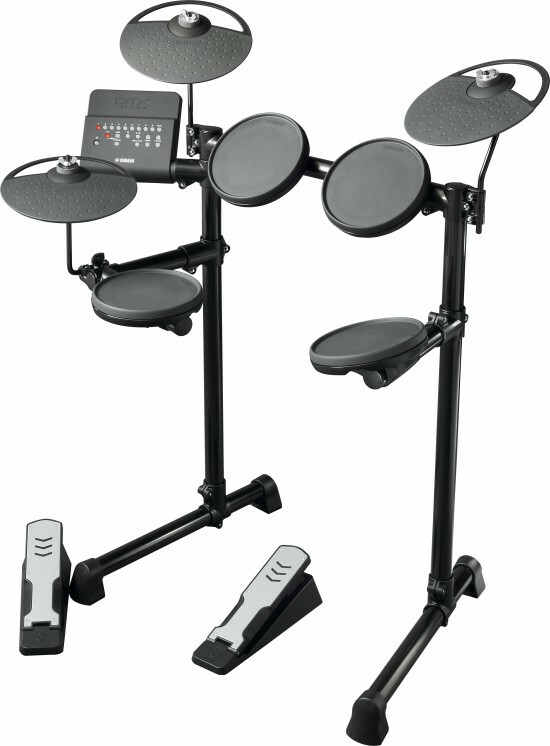 There's also an option of a drum kit that he can plug headphones into and not disturb anyone. Check around online, there's lots of options out there. 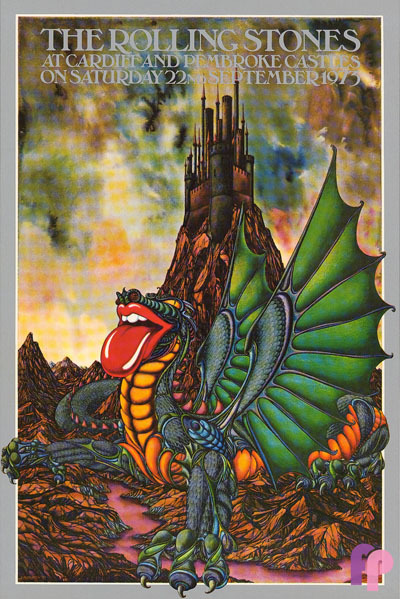 Most older bands still have posters floating around out there, some listed as Vintage. It would be great to get your Dad a poster of his favourite band (signed is even better) that he can put up in his office/house to show his love for a certain band without plastering it all over his body. There are also some quite unique ones painted and printed by artists (like the one above), so have a look for the one you want. 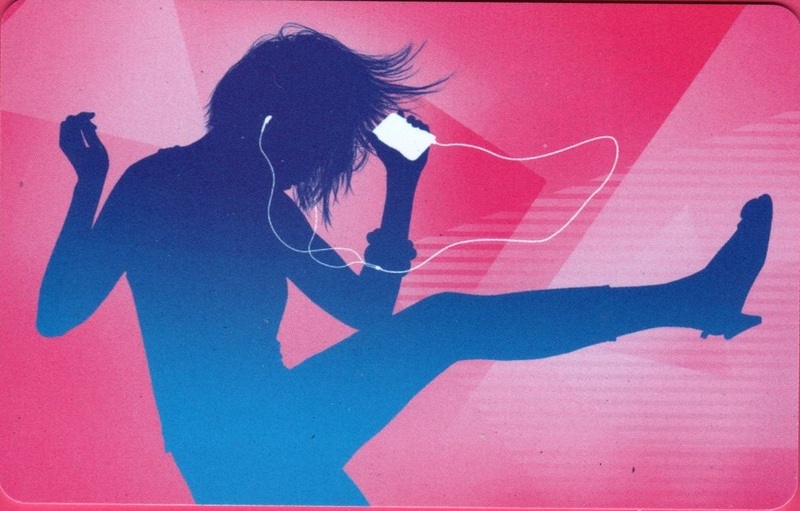 Your Dad probably uses cheap Apple headphones to listen to his music. If so, then it's time he got some noise cancelling headphones such as Beats to enhance his listening experience. 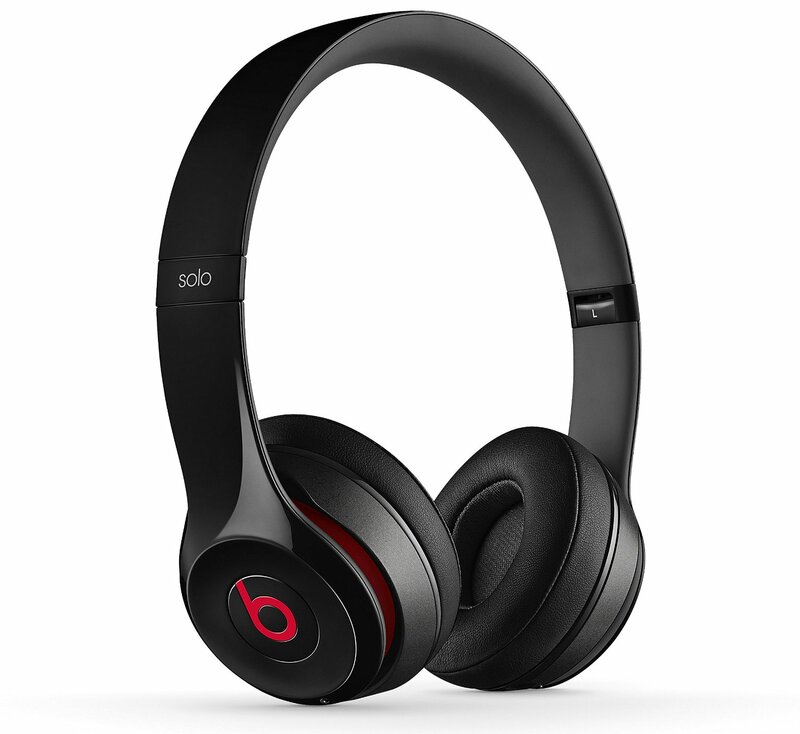 Beats are quite expensive, but there are lots of cheaper brands and makes out there. A simple search on Amazon should help you get started. 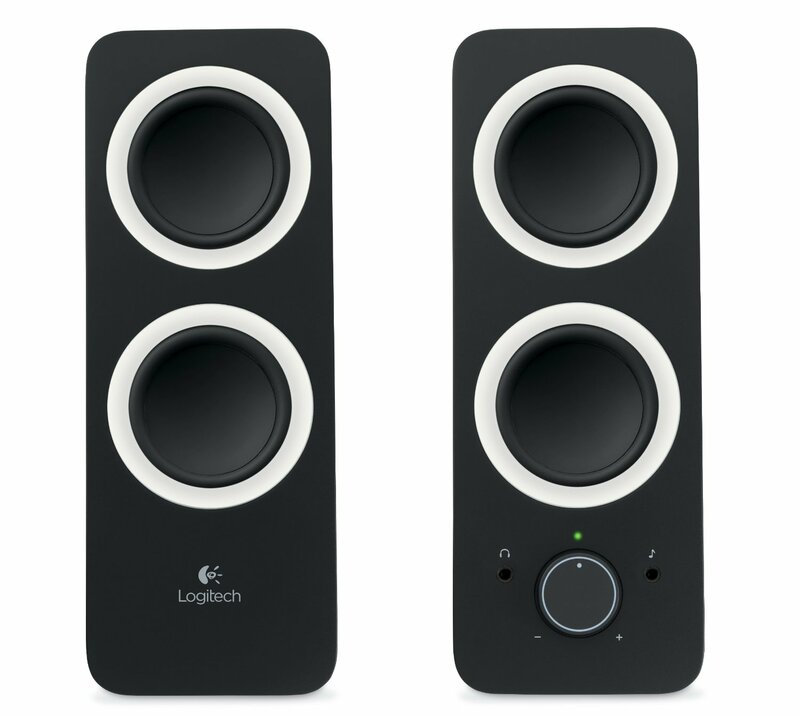 If headphones aren't your Dad's thing and he likes to play music out loud, it would be an idea to get him some good speakers. There's quite a few brands of speaker, suiting everyone's budget. Again a simple search on Amazon is a great place to start. 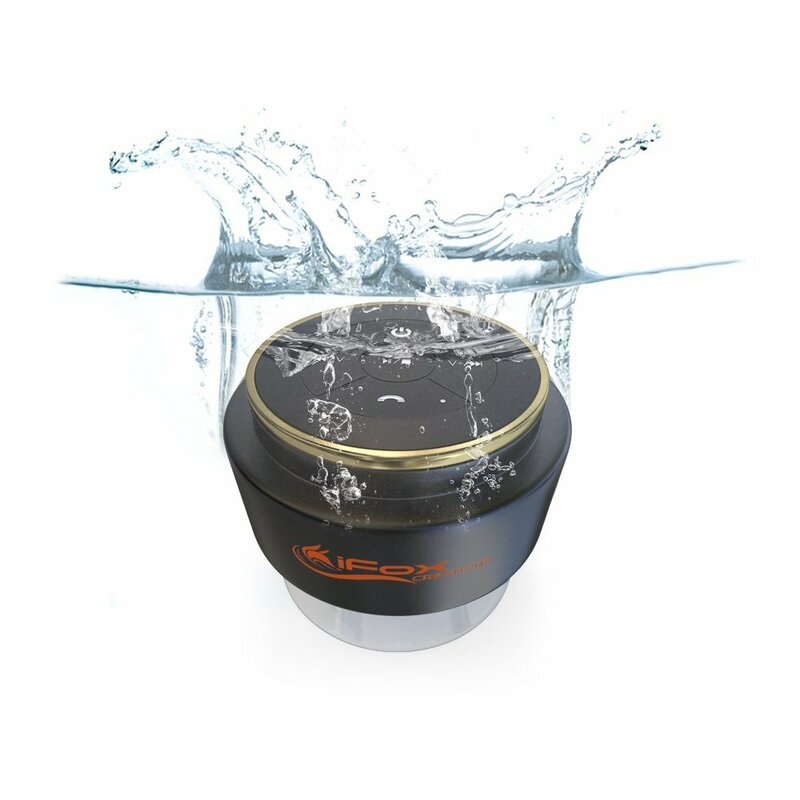 On the subject of speakers, everyone loves singing in the shower - why not treat your Dad to a speaker that means he can belt out the tunes from his phone. Most of them are bluetooth and stick to the wall of the shower, meaning he doesn't have to worry about getting his phone wet. A simple search on Google or Amazon should do the trick. 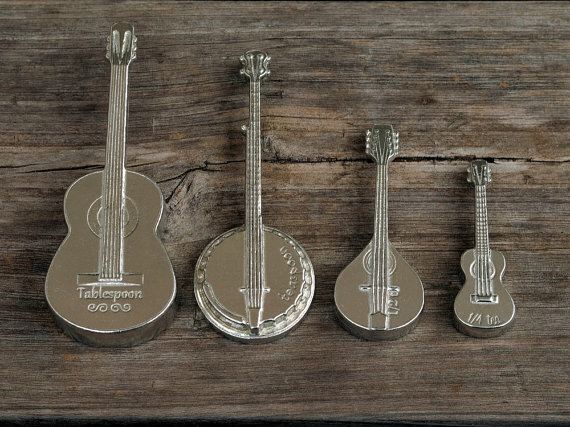 If you want to team your Dad's love of music with his love of cooking, then this cooking Americana measuring spoon set is a cute way to represent just that. Another gem of Etsy, this cute set includes all the vital measurements needed for most cooking and is made of Pewter so is set to last. They're also machine washable if he's worried about washing them up. Buy them here. Your Dad probably still has the 'Best Dad Ever' mug you got him ten years ago. If he's in need of an upgrade to that, this is the perfect alternative, as it incorporates his love of music and your love for him. It's also less cheesy and is very unique, something he'll want to show off at the office when he's having a cup of tea. You can buy it from Not On The High Street here. 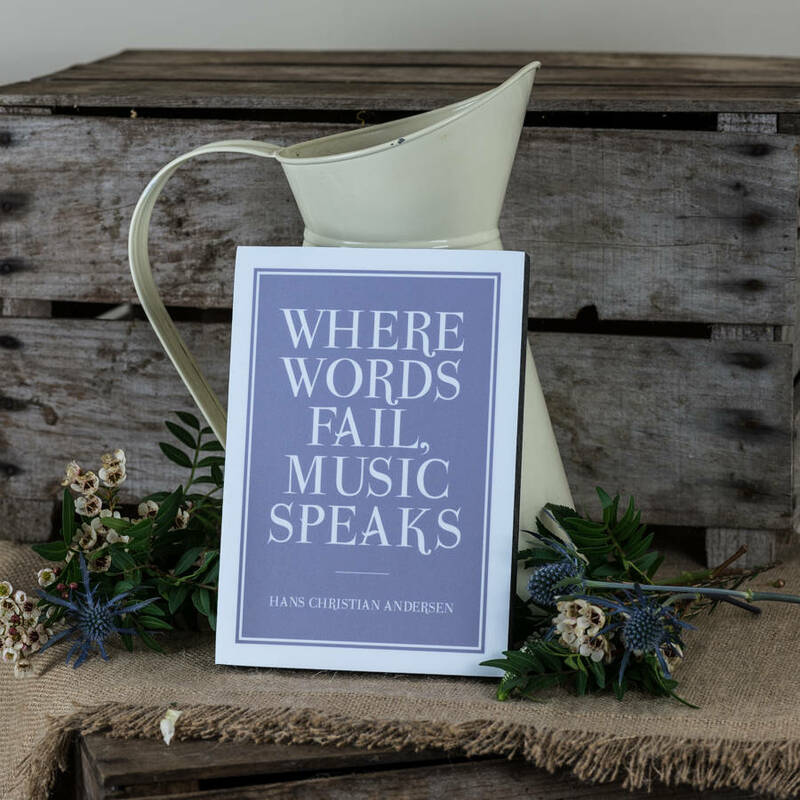 If music or a certain song means a lot to your Dad, sum it up with this great Hans Christian Andersen quote print. He can hang it anywhere and will remind him of the sentimentalism of a certain song and also your generosity for giving him such a unique gift. This is another Not On The High Street product, available here. This notebook cover is a great present for anyone who writes a lot of notes (or songs) down on paper instead of a laptop. 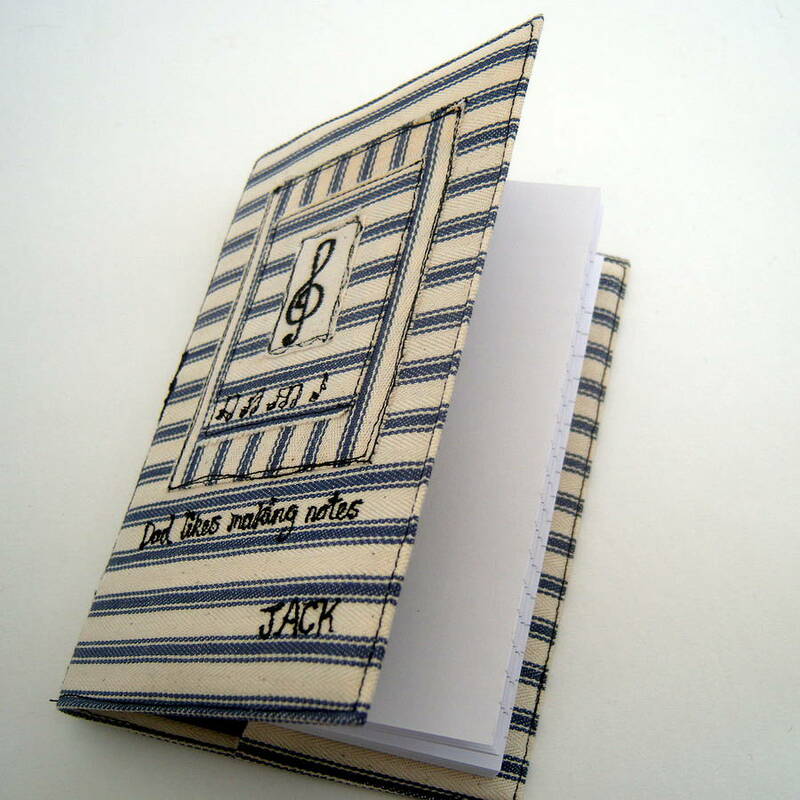 Ideal for all A6 notebooks it can be personalised to say whatever you like, so the next time your Dad's in a meeting, he can look at the front and see your name - who wouldn't smile at that? It can be bought here. 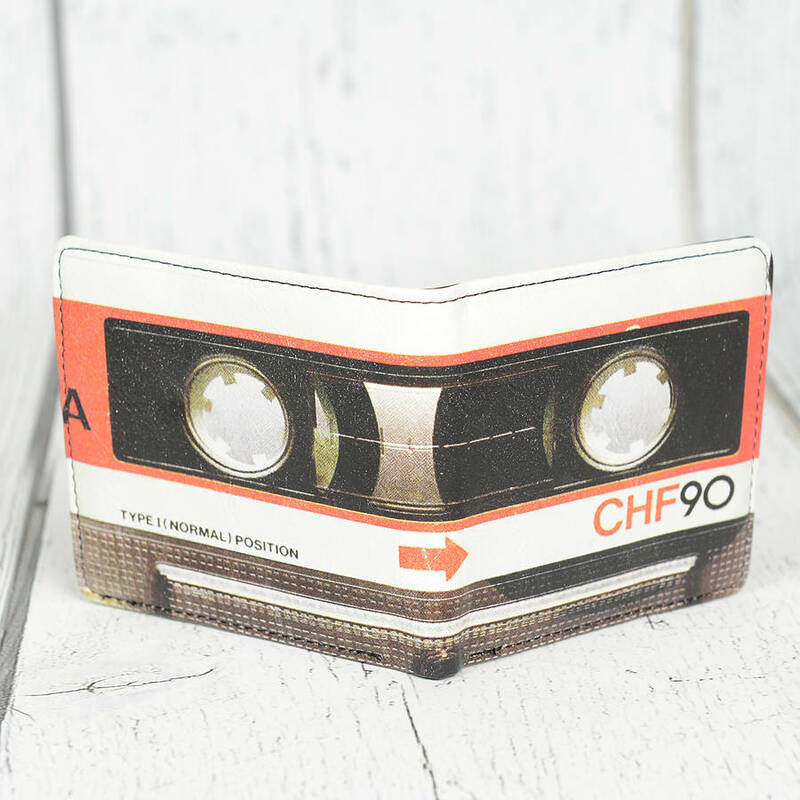 If your Dad's a cassette kind of guy but feels embarrassed whipping out his collection from the loft, he can revisit the nostalgia with this cassette wallet. It's something he can carry around at all times and it keeps all of his cards and money safe as well as reliving some memories. Buy it here. If you're the type of family that likes to have frames and pictures up everywhere, then this is the perfect present for you. 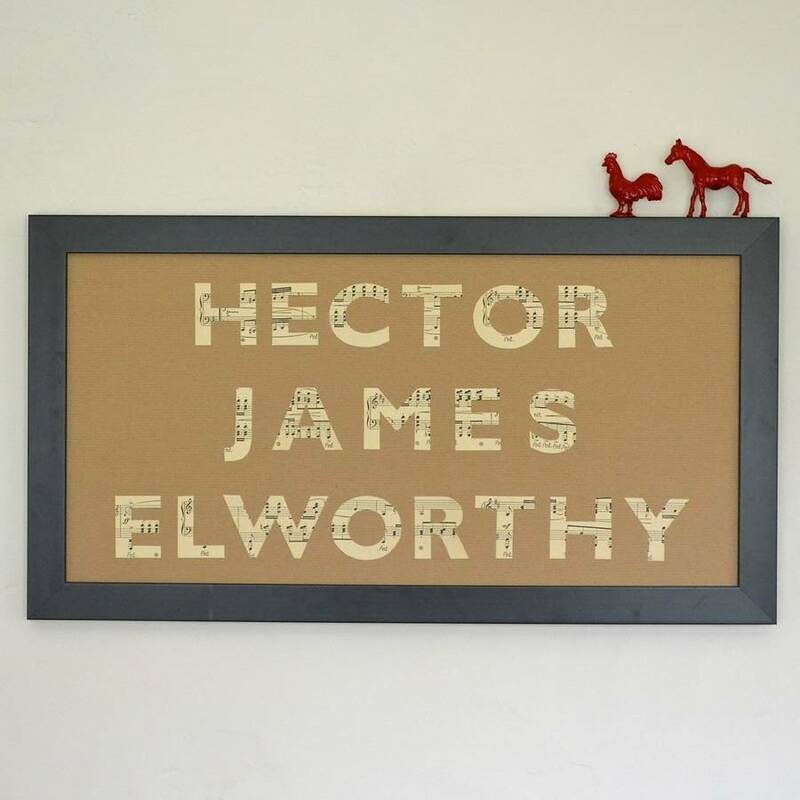 You can change the names to say whatever you like, and it's made out of sheet music for him to proudly hang up and show his friends. It's a little on the pricey side as it is bespoke, but there's other designs from the same company (scroll down the page a bit) that are a bit cheaper. Buy it here. That concludes my Father's Day gift guide. 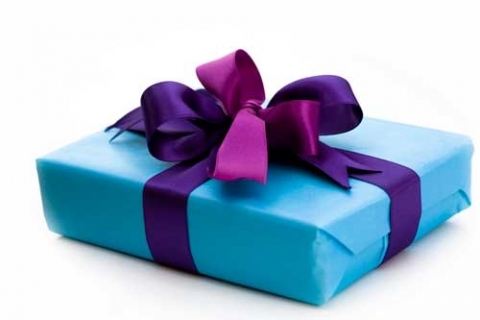 Most of these gifts could also be bought for birthdays and Christmas, so it's multi-occasional. Hope all your Dads have a great Father's Day!